Thread has been thermally treated to remove undesired stretchiness and shrinkage. This process reduces the sheen to make the thread feel, look and stitch like mercerized cotton. 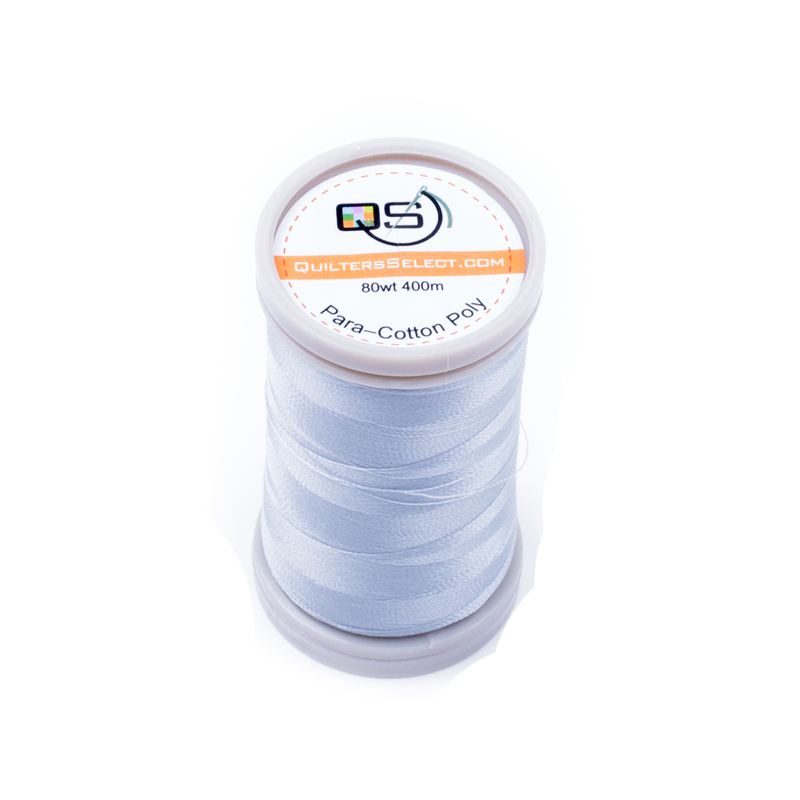 Great for quilters, fiber artists and embroiderers. Sale Price $1.99 reg $4.99. 60% off!